For many golfers, choosing the type of ball you see professional golfers using is not always the best idea. PGA Tour players use balls tailored to their individual swings. So should you. Golf balls are designed to take into account such factors as spin rate, speed and distance. Once you determine what your average swing speed is, you can select the right ball for your game. Choose the compression of your ball based on your swing speed. A good rule of thumb is 100 compression for swing speeds over 100 miles per hour, 90 compression for swing speeds over 90 mph and 80 compression for swing speeds under 90 mph. Pick a golf ball with a construction designed to maximize the effectiveness of your swing speed. Choose a two-piece golf ball for swing speeds under 90 mph, a multi-layered ball for swing speeds under 100 mph and a performance ball for swing speeds over 100 mph. Choose a golf ball covering. Pick a surlyn cover if your swing speed is under 90 mph, a balata covering if your swing speed is under 100 mph and an elastomer covering if your swing speed is over 100 mph. 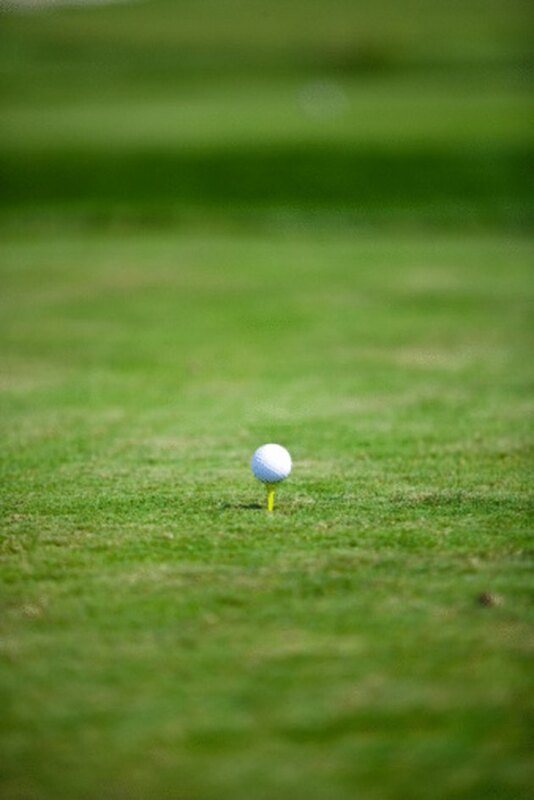 Choose several golf balls that match your swing speed and head to a golf course. Test your new balls on each hole to get a reasonable comparison. Use the ball that performs best for you in the field. Field testing golf ball choices is the best way to determine the best ball for you. Local golf pros can help you choose the right golf ball after you take lessons.